The drop shipping business model certainly has many attractive features including low startup costs, ability to scale easily and ability to ship a wide range of goods. As a dropshipper, you never have to worry about things like raising massive amounts of capital to purchase your inventory or not having sufficient inventory to fulfil your customers’ orders or even being overstocked. 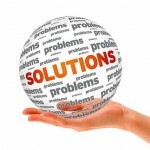 A drop shipping business allows you to drop the supply problems squarely on the laps of your suppliers! 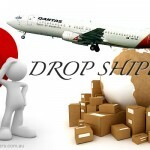 But, the biggest advantage of a drop shipping business over a traditional retail business is, ironically, also one of its biggest sources of problems– dropship suppliers. The first and most important step when starting a dropship business is to identify suitable dropship suppliers. More often than not, you might have to deal with more than one supplier, especially if you are dealing with a wide variety of merchandise. When running a dropshipping business, your customers view you just like any other regular retailer and are usually completely unaware that the products you are selling them are dropshipped. This in effect means that you have to take 100% responsibility for any hitches in the fulfilment chain. Your suppliers will never deal directly with your customers and you get to solve all supply chain problems as they arise. Here are some common supply side problems and how to handle them. What Happens When Your Suppliers Run Out of Stock? Suppliers running out of stock is one of the most common problems encountered by any dropship business. Luckily, there are two ways you can prevent this from happening: keeping track of your suppliers’ inventory, and sourcing your products from more than one supplier. To avoid any nasty surprises when you place your order with your suppliers only to discover they have run out of stock, it’s important to keep track of your suppliers’ daily inventory records. If your suppliers are located overseas, as is often the case, make sure they send you their daily inventory records at the end of their respective working days. The figures you receive at the end of each supplier’s working day reflects the opening stocks for the next working day. This can eliminate a lot of uncertainty about the availability of different products. If your suppliers can give you real-time inventory figures, so much the better. Real time figures are great because they let you know what’s available there and then. This in turn gives you ample lead time to adjust your product offerings. You can easily pull items that have been discontinued by your suppliers or those whose inventory levels have run too low. Some dropshipped products tend to move very fast. 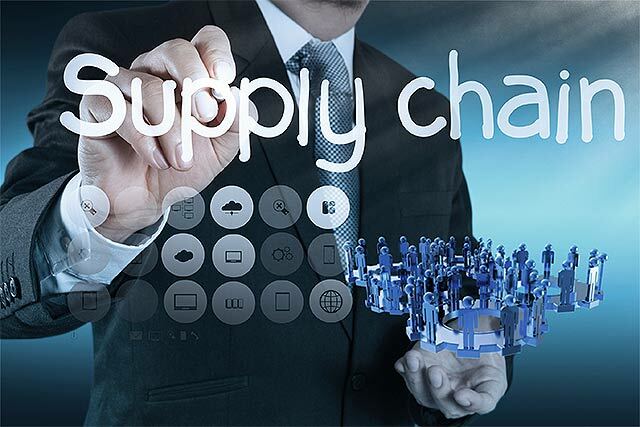 If you are dealing in fast-moving products, the likelihood of missing good selling opportunities due to your supplier running out of stock during inopportune moments becomes greater. To prevent this from happening, it’s strongly advisable to source fast moving products from multiple suppliers. 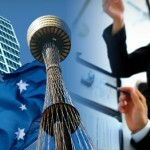 You can have one main supplier and one or two other supplementary suppliers waiting in the wings. This kind of contingency planning minimises the risk of running out of products to sell when you least expect it. Having multiple suppliers comes with some downsides though. It’s not very likely that all your suppliers will offer you the same deal. 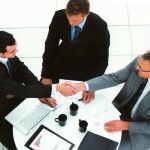 In most cases, you end up making the supplier with the best deal your main supplier. This means that sourcing your products from the other suppliers is likely to leave you with thinner profit margins. This is, however, preferable than risking ruining your relationship with your customers over issues regarding unavailability of products. Then there is the issue of suppliers who require you to make minimum monthly orders. This means that you might have to keep running orders with all your suppliers, with of course the bulk orders going to the supplier with the best deals. Keeping running orders with multiple suppliers is a good way to keep your supply chain flowing smoothly when your main supplier is in a pinch. If by some evil twist any of your suppliers run out of stock after you have ordered an item, call your customer and apologise for the inconvenience immediately. 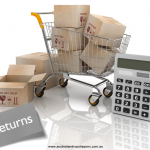 Offer a refund for the undelivered goods as well as a discount coupon for the next purchase. Calling your customers to explain the situation whenever an order fails to come through is preferable to sending them emails. An invalid tracking code can make it impossible to track shipped products. To ensure that this does not happen, always cross-check the validity of the tracking codes you receive from your suppliers before passing them on to your customers. Doing some proactive quality assurance on this matter can prevent potential problems in the supply chain. Invalid tracking codes are usually the result of human errors, but can sometimes be used deliberately in fraudulent cases. One of the great features of the dropshipping model is that your suppliers can brand the products sent to your customers using your company’s brand and logo. Some suppliers pack your orders with branded marketing materials so as to emphasise the idea that you are the one sending the products to customers. Other manufacturers, however, might not offer this service. It is therefore a good idea to confirm with your suppliers upfront that they are comfortable with offering this service. When you are dealing with a wide variety of products sourced from one supplier, it’s quite common to sometimes find that your customers are sent products that do not match their orders. This can be as a result of either the products not having clear descriptions in your website, or packing and delivery errors by your supplier. In either case, you should take full responsibility and bear the cost of shipping the products back to your suppliers and shipping the correct products to your customers. But, before doing this, it’s important to call your customers and apologise for the mix up. If the product is a small ticket item worth maybe $20 or less, it’s usually cheaper to just let the customer keep the defective product and ship them the correct one. This helps you save on shipping costs. Having the right coordination with your dropship suppliers is key to your success in this business. 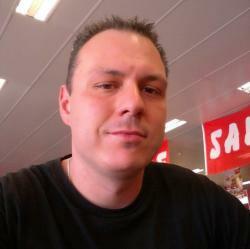 Always remember that the key to succeeding in any dropshipping business lies in keeping your customers happy. This will often mean bearing some extra costs so that your customers always end up satisfied.